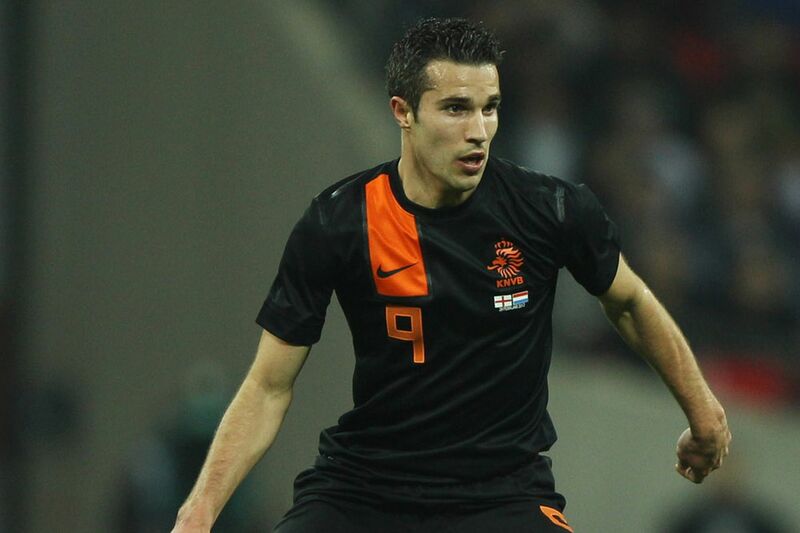 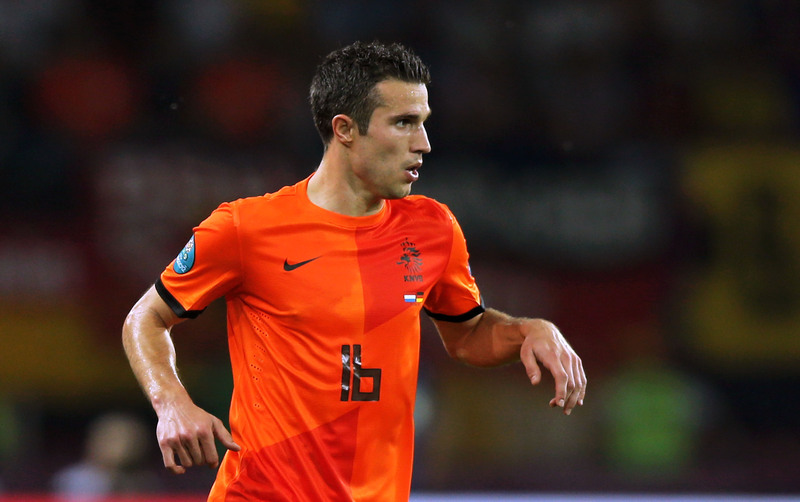 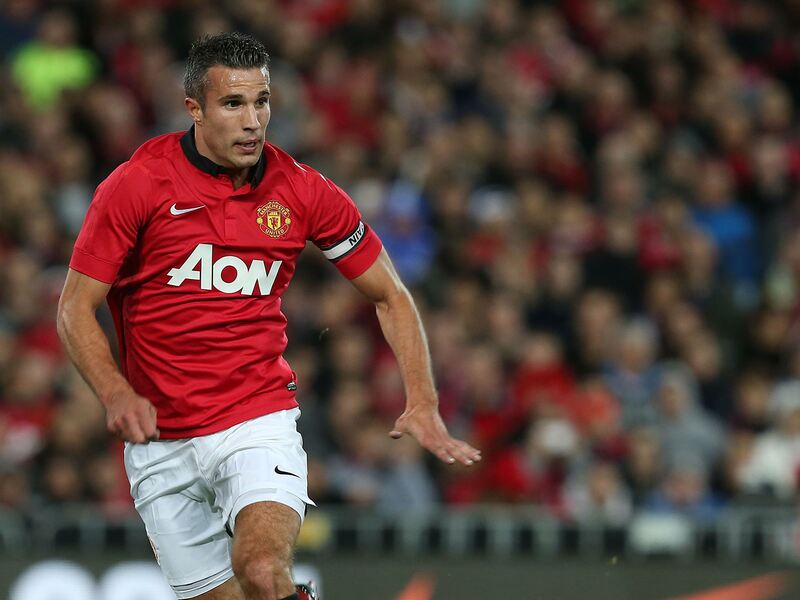 Dutch football player Robin van Persie is quite well known from his Feyenoord. 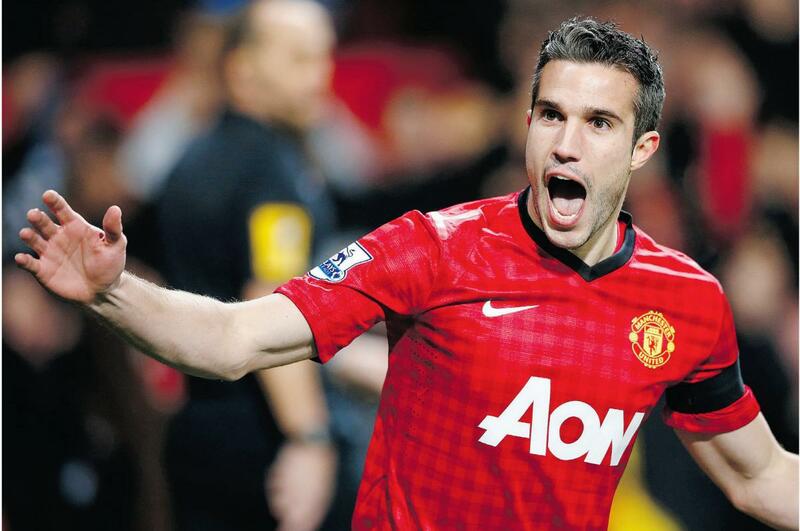 Recognized as one of the best players in the world, Van Persie has played for top English Premier League clubs like Arsenal and Manchester United. 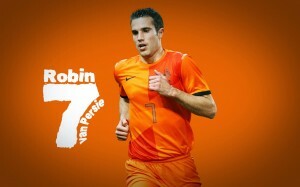 Knowing all these, it would be quite common for a football fan to set a Van Persie theme wallpaper for his computer. Often compared to legend Marco van Basten, Van Persie won the UEFA Cup in 2002 with Dutch club Feyenoord. 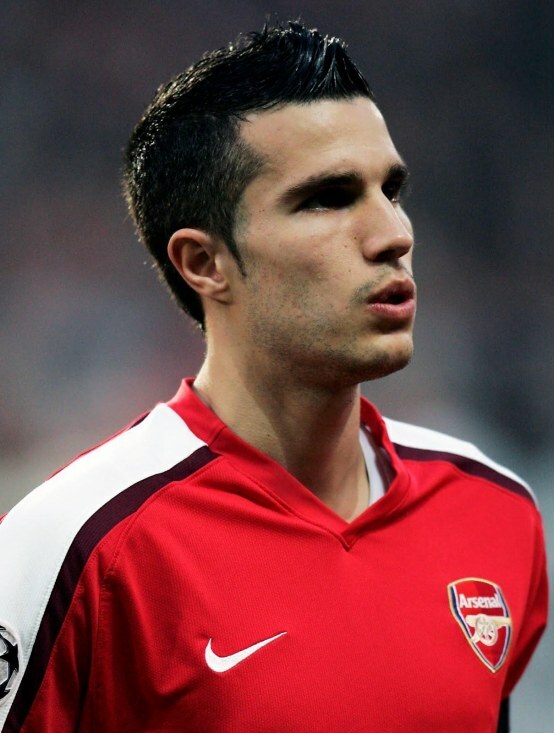 He spell at Arsenal was very successful. 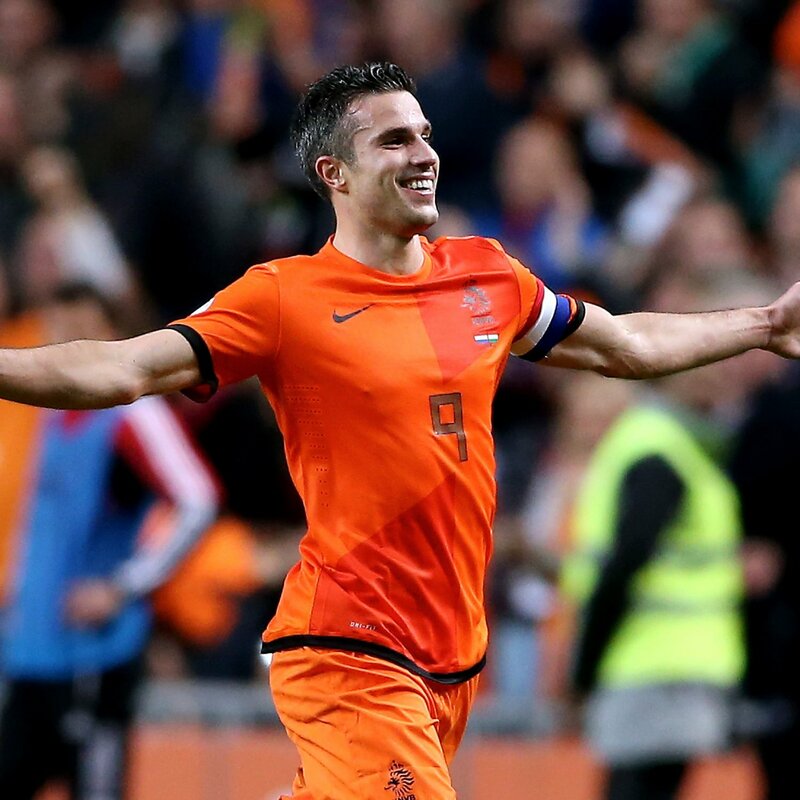 Whether Van Persie in an Arsenal jersey or in Manchester jersey or in national colors, any Van Persie theme wallpaper would make your laptop or desktop glitzy and glamorous.